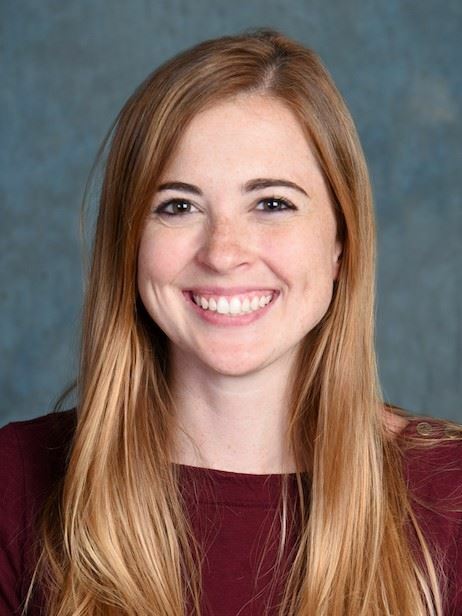 Congratulations to Katherine Maki for her recent ISONG Research Grant Award for her research: “Cardiovascular and Gut Microbiome Response to Sleep Fragmentation in Rats." 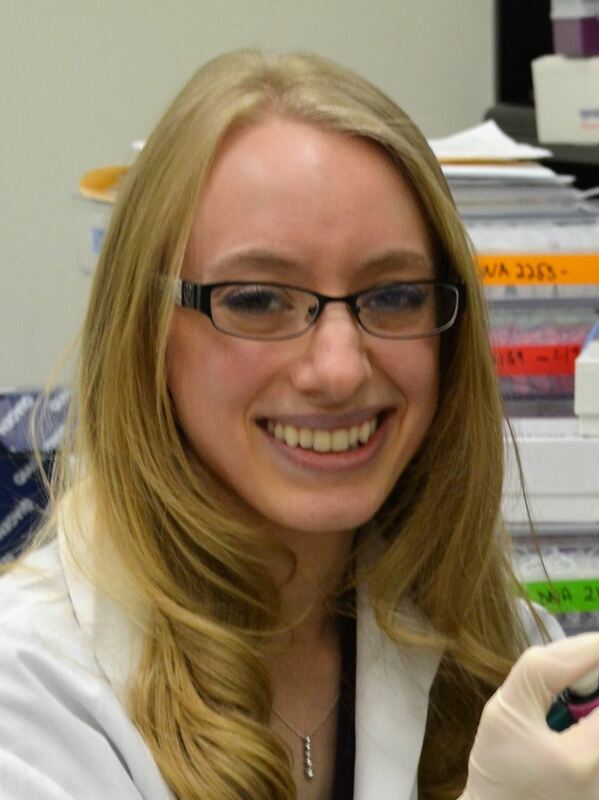 Katherine Maki is a fourth year PhD student at the University of Illinois (UIC) at Chicago. She received her Master of Science degree from the UIC and her Bachelor of Science in Nursing degree from Marquette University. She is a Jonas Veterans Health Scholar with an anticipated graduation date of December 2019. The long-term goal of Ms. Maki’s program of research is to understand mechanisms underlying cardiovascular disease in patients with disrupted sleep (from shift work, obstructive sleep apnea or other sleep disorders) to develop targeted interventions in this population. Ms. Maki was selected for the 2017 National Institute of Nursing Research’s Summer Genetic Institute and received a scholarship to attend the 2018 Summer Institutes in Statistical Genetics. Her clinical and research experiences have resulted in five publications; four of which she has been first author. As a cardiovascular nurse and electrophysiology nurse practitioner for nine years, she has extensive clinical experience with cardiac patients. Ms. Maki served as the primary investigator on a study measuring blood flow changes after cardiac catheterization through the radial artery. 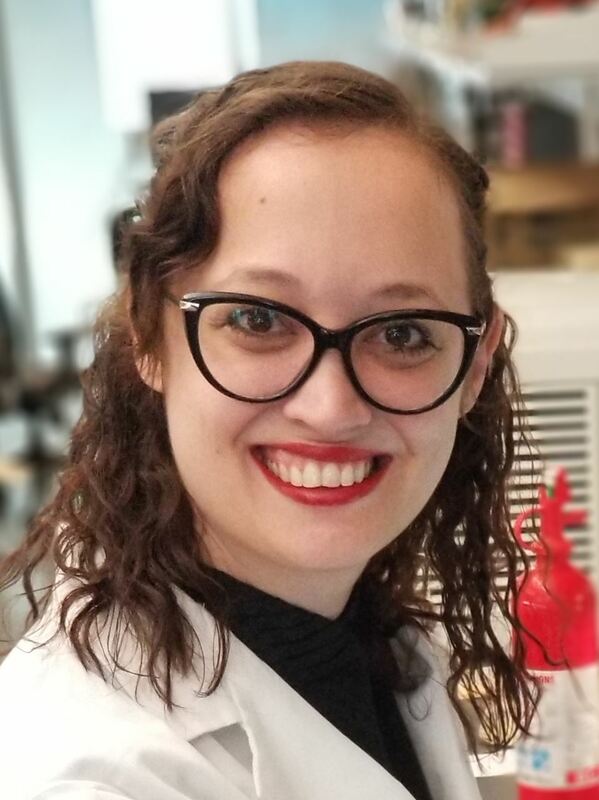 She is currently a research assistant in the lab of Dr. Anne Fink (UIC Lab for Sleep Neurobiology) where she works on preclinical studies examining sleep disorders and the cardiovascular system and how neuronal networks in the brain can regulate these cardiovascular processes. Ms. Maki’s dissertation will focus on cardiovascular responses to sleep disruption in a rodent model. She will focus on the gut microbiome as a potential mediator in sleep and cardiovascular pathology. In 2017, the American Society of Human Genetics (ASHG) contacted ISONG about working on a collaborative educational project for nurses working in non-genetics specialties focused on integrating genetics and genomics into clinical practice. 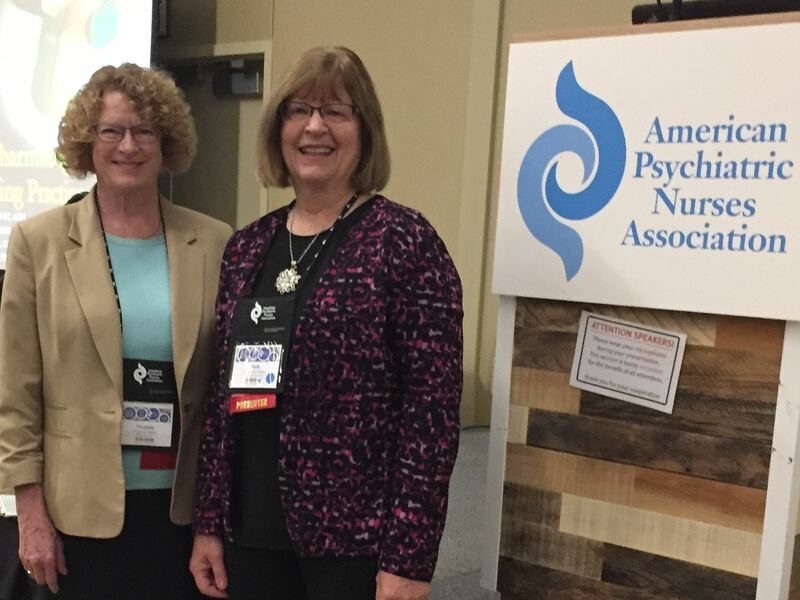 After considerable discussion, the decision was made to develop and present a preconference session which was accepted for the American Psychiatric Nurses Association’s annual conference. Beth Pestka, Virginia Conley and Nicole Osier from ISONG, and Karen Hansen from ASHG, prepared slides for the two-hour presentation, "Integrating Psychiatric Pharmacogenomics Into Clinical Nursing Practice," which was then presented by Beth and Virginia on October 24, 2018 in Columbus, Ohio. The session resulted in many excellent questions and feedback from the participants. As a follow-up to the live presentation, a narrated set of slides is being prepared as an educational resource for ISONG. Congratulations to Sandra Daack-Hirsch, Becky Kronk and Jennifer Sanner Beauchamp on their recent award of an honorary fellowship by the American Academy of Nursing. Each year, by awarding honorary fellowship, the Academy recognizes individuals in honor of their extraordinary contributions to nursing and health. The Academy is currently comprised of more than 2,500 nurse leaders in education, management, practice, policy, and research. Academy fellows include hospital and government administrators, college deans, and renowned scientific researchers. The Academy fellows represent all 50 states, the District of Columbia, and 29 countries. Invitation to fellowship is more than recognition of one's accomplishments within the nursing profession. Academy fellows also have a responsibility to contribute their time and energies to the Academy, and to engage with other health leaders outside the Academy in transforming America's health system ... Click here for the complete announcement. Armed with deep community connections, and extensive clinical experience, she is able to not only provide quality care locally but also bridge the gap of health disparities across state and international borders. Her areas of expertise and research focus on mood disorders, stress and trauma and how they are often expressed through mental illness disparities, transgenerational genetic effects, and/or substance abuse among minority and underserved groups. 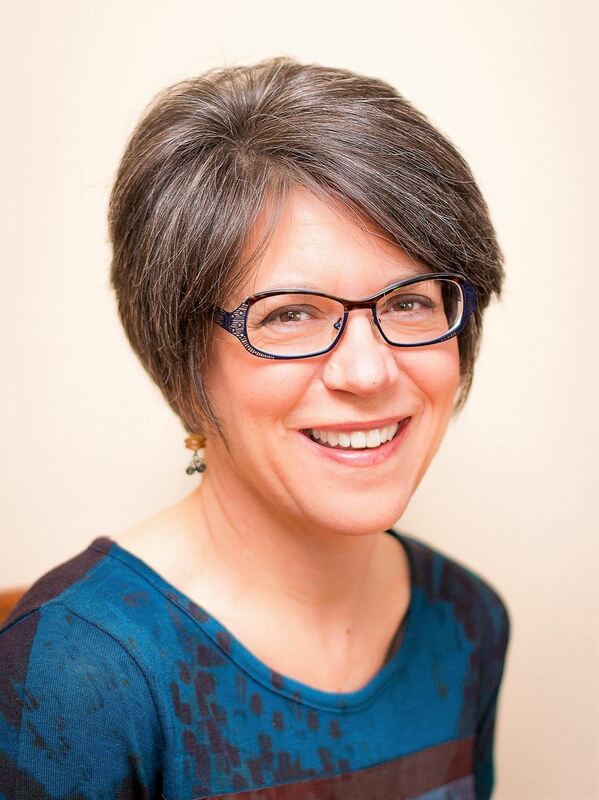 Prior to her current position, Dr. Laing held a variety of impressive community-centered positions that have informed her goals as a nurse researcher. Dr. Laing was recruited to ISONG in 2017 by Dr. Gigi Lim. Dr. Laing is an important member of our community and very actively involved in the initiatives of the Global Membership Committee. Dr. Laing and Dr. Lim are currently collaborating to develop a research project assessing gaps in nurses’ knowledge of genomics. Their overarching goal is to develop an appropriate curriculum that can be built into the School of Nursing at the University of Auckland to enable nurses to effectively apply genomic knowledge to their clinical practice and improve patient health outcomes. Thank you, Dr. Laing, for your hard work and commitment to ISONG and the promotion of nursing science around the world. My story begins in 1986. My mother was 31 years old. She was married with two small girls, 8 and 4 years old. She found a lump in her breast….but 31 year olds don’t get cancer. It must be benign. She was told to watch it for a few months to see if it “goes away.” Two months later she returned to her doctor and pressed for further evaluation. A mammogram lead her to biopsy where she was diagnosed with breast cancer at the age of 31. She was treated with a radical left breast mastectomy and removal of 19 lymph nodes. All nodes were negative. She came home to her young family with a scar and staples where her left breast had been. In July, 2017, Dr. Jaja was able to establish the first specialty clinic for sickle cell disease in the country. The Sickle Cell clinic provides free monthly health exams for 120 children with the disease. Click here for the complete article and for more photos. Dr. Nishigaki is an Associate Professor in the School of Medicine at Kyoto University in Japan and is a registered nurse and certified genetic counselor. Dr. Nishigaki is interested in behavioral change and genetic risk information of common disease, as well as genomic health literacy. Dr. Nishigaki has been a primary investigator and co-investigator on several grants examining genetic information in clinical practice. He is also a member of the Japanese Society for Nurses in Genetics and is very active on their education committee. Dr. Nishigaki is working to build a model of curriculum for genetic nursing education for undergraduates in Japan. Thank you, Dr. Nishigaki for your hard work and commitment to ISONG. Dr. Dwyer is currently an Assistant Professor at the University of Lausanne, Institute of Higher Education & Research in Healthcare and the University Hospital of Lausanne (CHUV). 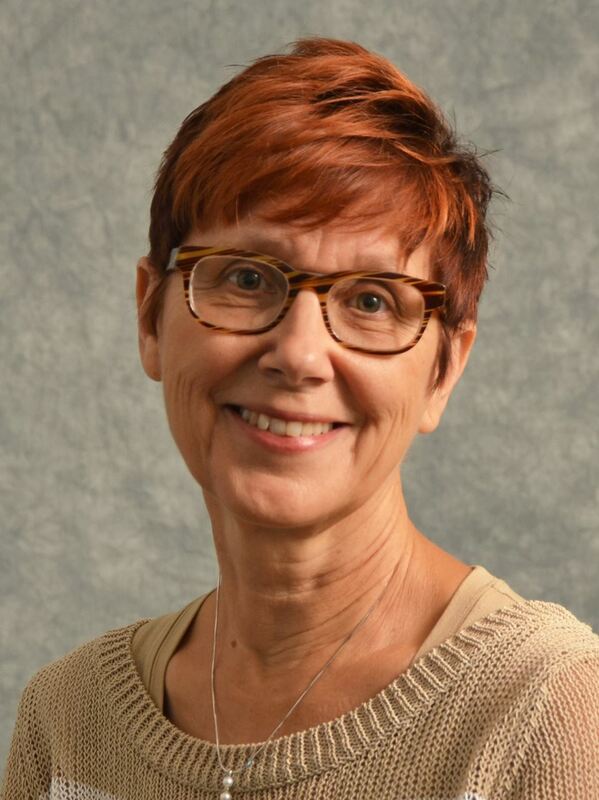 Dr. Dwyer supervises masters and doctoral students and teaches courses in advanced clinical assessment, family systems, and is a guest lecturer in genetic disorders of sexual development. With over 16 years of clinical and research experience, Dr. Dwyer's work focuses on patients with chronic endocrine conditions and genetic disorders. His interests include genetic literacy, transitional care for adolescents with chronic health problems, and using technology to facilitate and extend the reach of nursing care. Dr Dwyer has recently joined the faculty of the Connell School of Nursing at Boston College and is repatriating to the United States this summer. Thank you Dr. Dwyer for your hard work and commitment to ISONG. On a personal note I was born and raised in the District of Columbia. I am married to my high school "friend" and we have four children ranging ages 25 to 15 years old. We live in the suburbs of Maryland (just minutes away from Washington, D.C). I presently work as an independent contractor in a variety of settings: ob/gyn office, urgent care, and veteran's disability claims. I graduated with my doctorate in May 2015 in Nursing Education and additionally I have completed DNP courses in the palliative care tract. I have completed courses in the nursing education tract of the George Washington University DNP program to better prepare myself with teaching methodology and design, curriculum theory, and understand adult learning theory. My experience in perinatal loss as a nurse impacted me on many levels. Some of the infants had genetic conditions or birth defects thus I felt uniquely capable of caring for the families. My thoughts were that what I learn in alleviating pain and suffering can be translated to any setting. The best feature of nursing education and other health related professions is that it not only impacts that individual, but everyone with whom they come in contact (e.g. pyramid affect). Recently, Sylvia joined the American Cancer Society San Gabriel Leadership Council which is a community-based volunteer leadership group that supports the Society’s efforts to save more lives from cancer by increasing donations, serving patients facing cancer, and promoting cancer prevention and early detection guidelines in the 47 communities that make up the San Gabriel Valley. Ms. Estrada received her nursing degree from Los Angeles County /University of Southern California (LAC/USC) School of Nursing and her Bachelor's in Nursing from California State University, Los Angeles. She earned a Master's degree in Healthcare Management from California State University, Los Angeles and a Master's degree in Nursing from California State University, Long Beach. She received her Doctorate of Nursing Practice (DNP) from Western University of Health Sciences in Pomona, California. Ms. Estrada demonstrates a strong commitment to her volunteer work both locally and internationally. 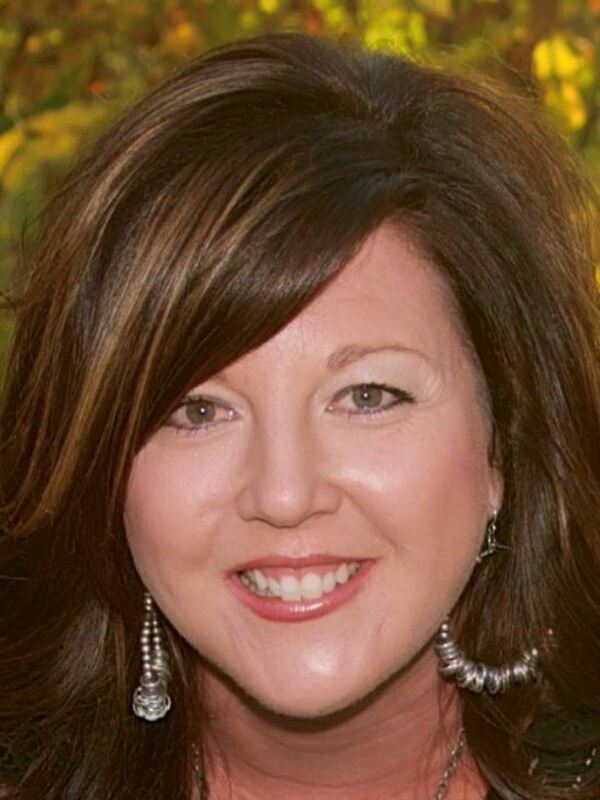 She is the past President for the California Association for Nurse Practitioners (CANP) for the Greater Pasadena Chapter, Newsletter Editor and Legislative Representative for the Greater Los Angeles Oncology Nursing Society, member of the San Gabriel Valley Leadership Council for the American Cancer Society and QIC member for the Saban Community Clinic in Los Angeles. Internationally, she provides service and medical care to the underserved populations across Central American countries, travelling abroad annually to address, deliver and manage gynecological and obstetric health care needs of impoverished women. Prior to DaVita Medical Group, Dr. Brubaker was an Assistant Professor in the School of Nursing at the University of St. Francis in Joliet, Illinois. She received her BSN and first MSN from the University of New Mexico in 1979 and 1998 respectively. Subsequently she earned a second MSN and DNP from the University of St. Francis, where she studied under Dr.'s Deena Nardi and Linda Rooda. She came to the NIH campus Summer 2013, where she developed her DNP project study with some guidance from Dr. Kathy Calzone. Her DNP project was the "Epigenetics of Post-Traumatic Stress Disorder in Women, and PTSD in Women Veterans" which earned her the Research Award for the University DNP program. 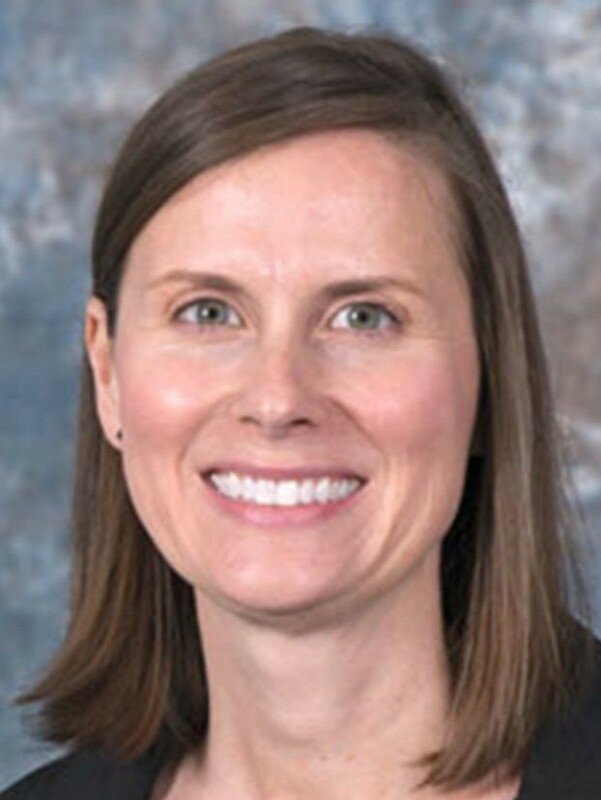 Dr. Brubaker has worked in different hospital settings, including just about every intensive care there is, maternal child units (L&D, nursery and NICU, and postpartum), emergency care and was certified in battlefield nursing during her years in the USAF. She was deployed for Desert Shield/Desert Storm and have served on active duty, as well as in the Air National Guard. She has worked with the public schools and specialized in the area of chronic illness and disability, as well as serving as a resource to schools regarding the Individuals with Disabilities Education Act and section 504 of the Rehabilitation Act as they relate to individuals with disability. Dr. Brubaker worked diligently to develop the role of the Nurse Practitioner within the schools and hired by the school system as a complement to School Based Healthcare Clinics. 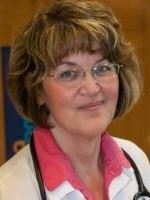 She has been active in Sigma Theta Tau, New Mexico Nurse Practitioner Council, American Academy of Nurse Practitioners, National Association of School Nurses and the New Mexico School Nurses Association, as well as PEO a philanthropic organization supporting the education of women around the world. She has held offices in many of these organizations. Dr. Brubaker has published several articles and chapters in text books. She is a mother of four and grandmother of five and worked fulltime while raising her family and completing the two masters and a doctoral degree. She has broad interests which certainly include genetics, epigenetics and genomics, as well as genealogy. In 2016 when the ISONG Congress being held in Dublin, Ireland, she took the opportunity to spend two weeks exploring her family genealogy and tracing family roots deep in Ireland's history! 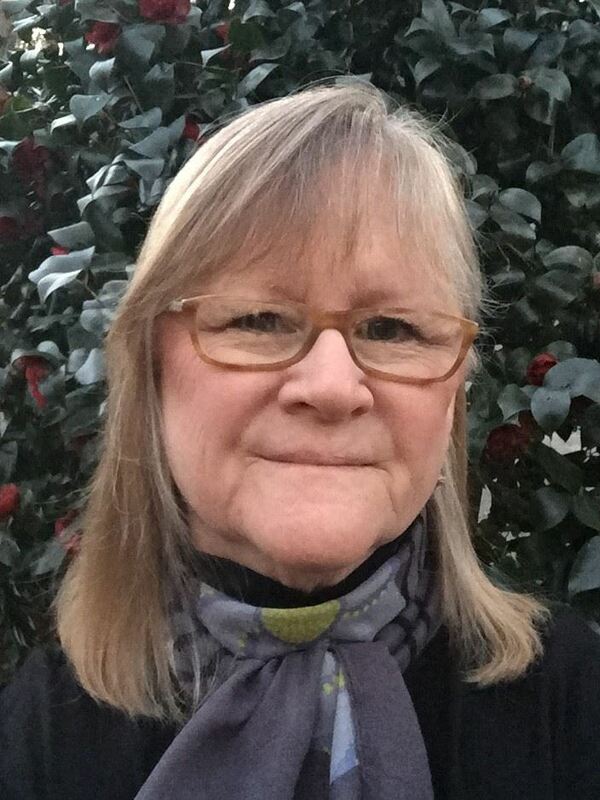 Since 1982, Karlene has been a certified genetic counselor and beginning in 2006 she has been the course coordinator for the genetics courses on the graduate and undergraduate levels at the Nell Hodgson Woodruff School of Nursing at Emory University. In February of 2015, she attained the Advanced Genetics Nursing, AGN-BC. In addition to these accomplishments, Karlene is an author or co-author on numerous peer reviewed articles. She is a member of four distinct professional groups: American Society of Human Genetics, American College of Medical Genetics, International Society of Nurses in Genetics, and International 22q11.2 Society, where she is a founding member. Currently, Karlene is a part of the International 22q11.2 Deletion Research Consortium and is on a Williams syndrome research project. Additionally, she is working on a new project looking for autism features in 22q11.2 deletion patients and their cardiac, calcium, and immune profiles. Karlene loves learning new things and is motivated to help families with chronic genetic diseases seek resources. She created a video to help teach nursing and medical students about Cystic Fibrosis and what the families face after leaving the clinical setting. It is available on Youtube.com and is open access meaning that anyone can use it. Click here to view the video. She enjoys seeing how active nurses are in genetics and thinks the annual conference is a great resource as are the webinars. Karlene takes great pride in her profession as a nurse and genetic counselor and has the desire to help her patients. Her greatest satisfaction is teaching nursing students about genetics because it is the future of medicine. Theresa is an associate research scientist at Columbia University School of Nursing. Her program of research is dedicated to mitigating symptom burden in patients diagnosed with chronic conditions using omics-based approaches and informatics/data science techniques. The focus of Theresa’s genomics-intensive doctoral studies at the University of Pittsburgh School of Nursing, where she earned a PhD in Nursing with a Health Care Genetics Minor, was on gaining a greater understanding of the biological foundations of cognitive dysfunction in women diagnosed with early-stage breast cancer. Her dissertation study provided evidence to support the hypothesis that heterogeneity in the biology of breast cancers is associated with variability in the presence and/or severity of pretreatment cognitive dysfunction in survivors. Upon graduation, Theresa sought additional training in biomedical informatics and data science as part of a postdoctoral research fellowship at Columbia University School of Nursing. 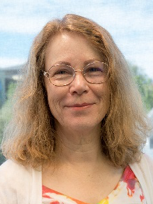 She is currently the principal investigator of a National Institute of Nursing Research K99/R00 Pathway to Independence Award, titled “Advancing Chronic Condition Symptom Cluster Science Through Use of Electronic Health Records and Data Science Techniques”. As a first step toward future biomarker discovery, the goals of Theresa’s K99/R00 are to develop, apply, and evaluate the robustness of a pipeline for data-driven characterization of symptom clusters in chronic conditions using electronic health record data. She decided to enter the field of "Genetics Nursing" after attending the 1998 Summer Genetics Institute for Nursing Faculty at Children's Hospital Medical Center in Cincinnati, Ohio. People who have greatly influenced her career are: Marilyn Herbert-Ashton, Dr. Rita Monson, and Dr. Ginny Coombs. While currently involved in research as a biostatistician for physician colleagues in oncology, Jeanine's main motivation in her current position is seeing students succeed and become fantastic nurses. She was induced to seek her specialty certification as she sees it as a mark of excellence in the field and Jeanine is nothing if not a perfectionist - anything less is unacceptable. She really enjoys the ISONG conferences and how much she learns there. Jeanine loves doing data analysis in her job - an ah-ha moment is the best. 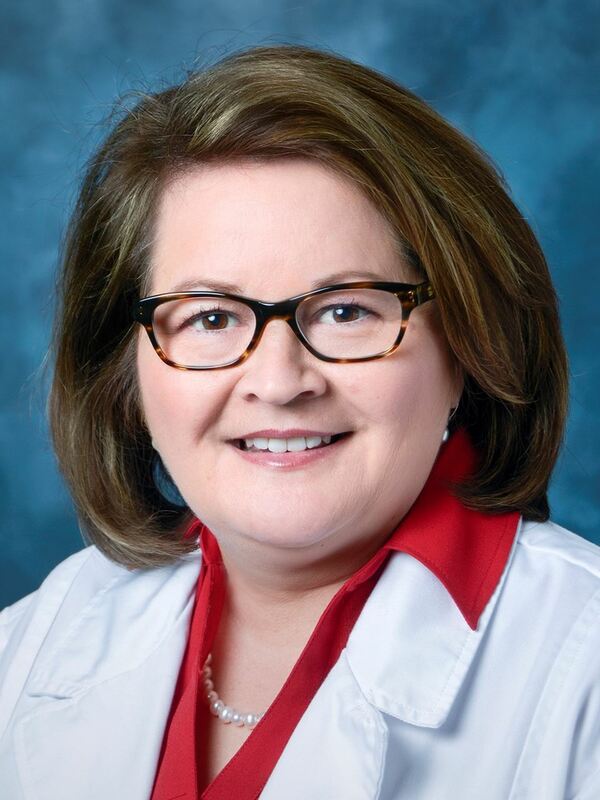 As for making a contribution to the field of Genetics, Jeanine is involved in the credentialing of genetic nurses and is a past ISONG Board Members at Large.